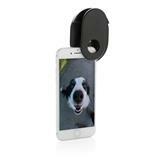 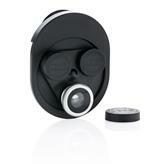 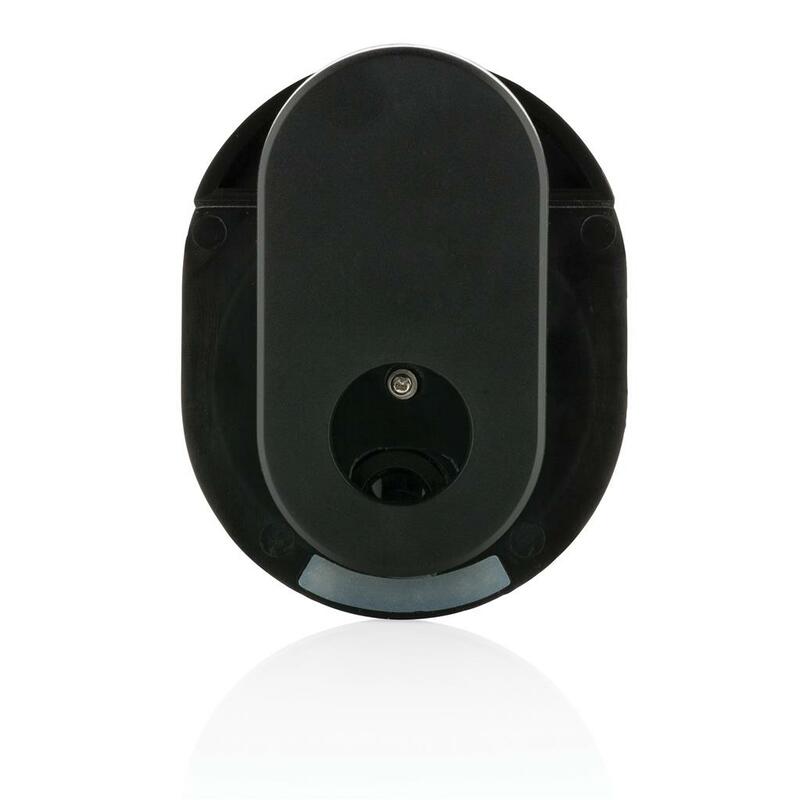 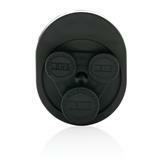 Easy to attach and use 3-in-1 revolving camera lens clip. This clip comes with: a fisheye lens, a wide-angle lens and a macro lens. 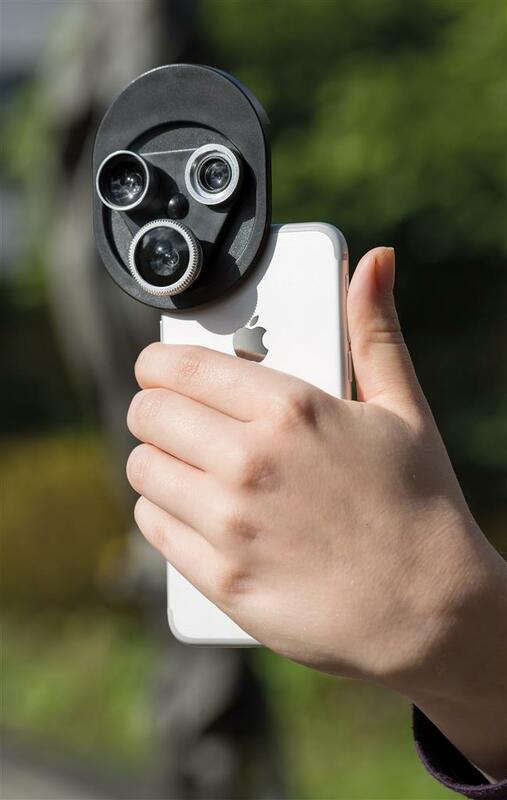 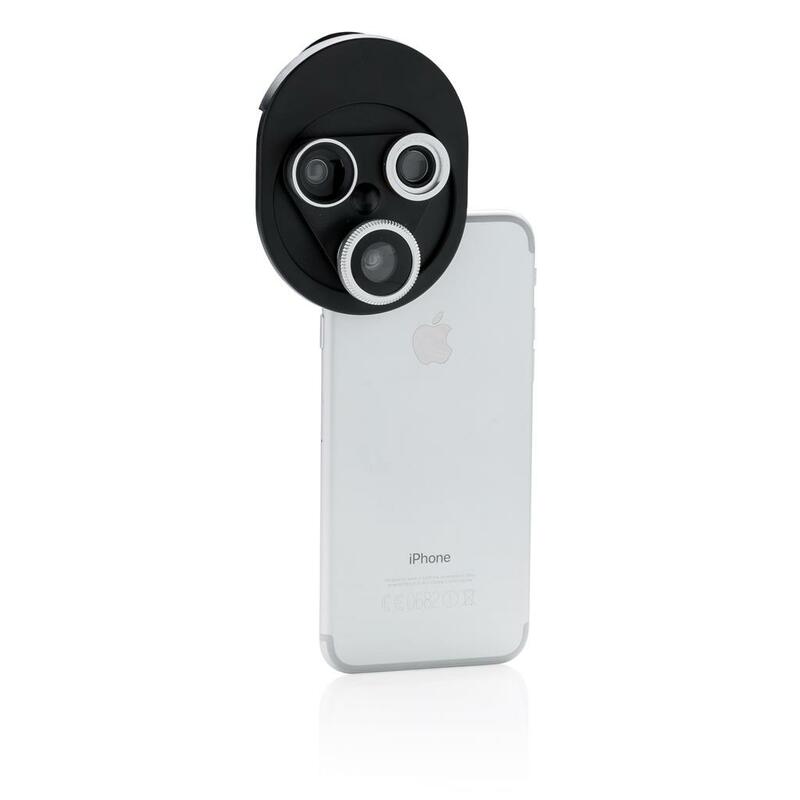 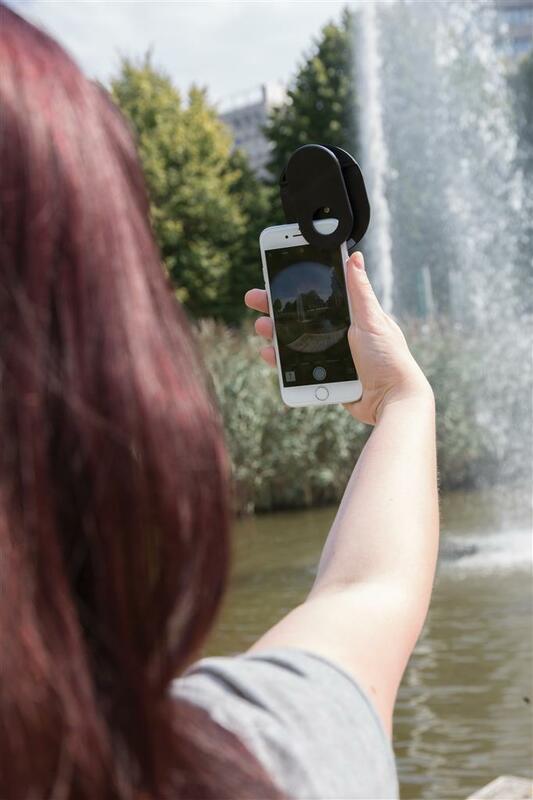 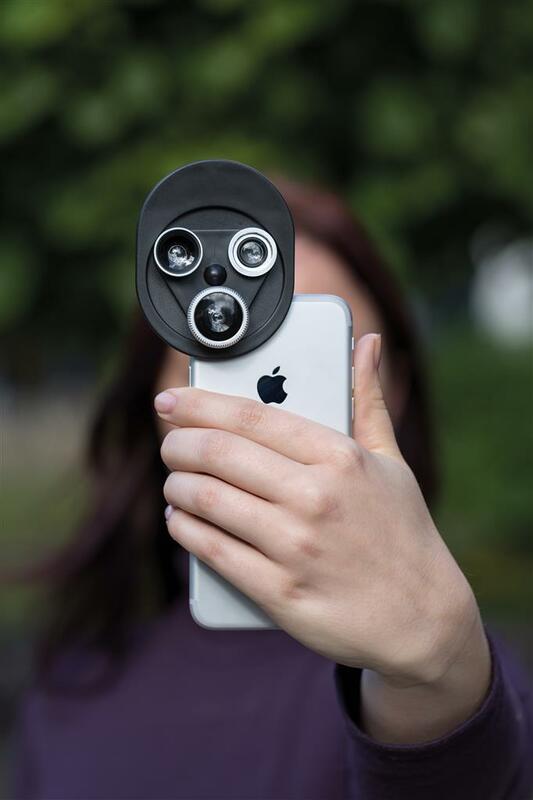 To use the clip clip, simply attach it clip to your mobile device and twist to try all 3 lenses. ABS/acrylic material.